Jazz guitar masters take center stage on a February Friday in Sonoma County on community radio. 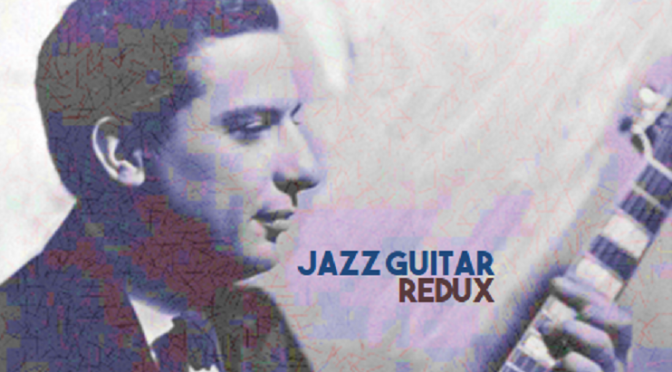 Join Dave Stroud as he revisits some of the great jazz guitar performances including tracks from Charlie Christian, Eddie Lang, Teddy Bunn, and Kenny Burrell. This week’s two hour show will also include some country and rock favorites whose guitar work stands alongside the great influential performers of the day….Les Paul, Chet Atkins, and Hank Garland among them. Songs about moonlight on the trail this week. 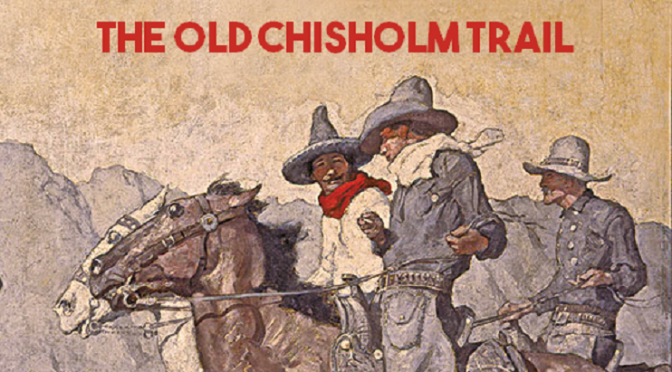 We revisit songs about Old Paint, cowpokes, outlaws, and the wide expanse of the range in this week’s show. Tradition, temperance, and memories of the Red River Valley with Michael Martin Murphey, Jimmie Driftwood, Rex Allen, Powder River Jack (featuring Kitty Lee), and many more cowboys from Hollywood and the old Navajo Trail. Storytelling and nostalgic novelties, most elevating the hardscrabble life of the West to a Disney featurette. Right here on Sonoma County community radio. We gravitate towards gospel because it’s roots are so entwined with virtually every form of music we feature on Deeper Roots; so we’ll revisit the sound once more. 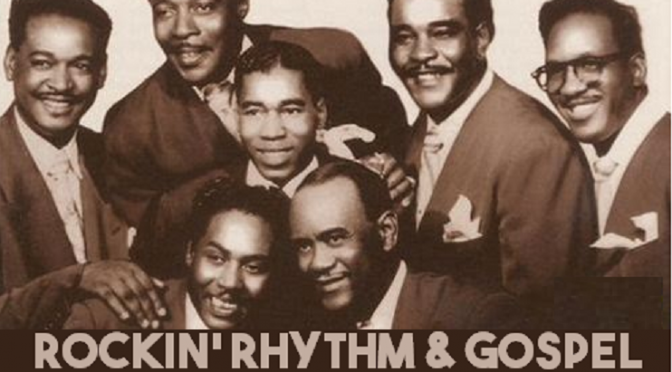 However, in this episode we’ll focus on the rock and rhythm inspiration…gospel performances that were more worldliness than holiness. Jesus Rocked The Jukebox is the name of an album that we’ve leaned on in this episode and expanded from there with examples of over-the-top performances in the key of the sacred but with the pounding rhythmic syncopation of the secular. Join Dave Stroud as he pulls out the stop with the likes of The Dixie Hummingbirds, The Detroiters, The Highway QCs, Fannie Bell Chapman, and a host of others. Breathtaking gospel for a Friday evening in Sonoma County. 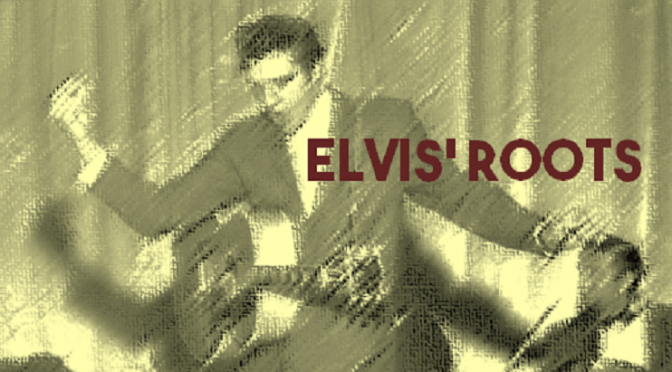 The influence of gospel, blues, country, and tradition has always informed the music of Elvis…and while we’re not digging too far into the later works, we’ll go sit with Elvis on the sofa with our ears to the Victrola and the crackling of WDIA Memphis and the smattering of black blues and gospel over the air. We’ll hear The Carters, Jimmy Reed, Smiley Lewis, Little Junior Parker, Mahalia Jackson, and a couple dozen more in this episode. Keep an ear out for some rare recordings including those whose meager popularity evaporated once Elvis went on to cover them. Names like Joe Dowell, The Eagles (not the LA band), Deacon Tom Foger, and Charlie Blackwell bely their contributions to the Elvis catalog.